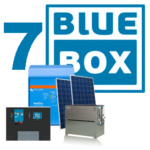 We offer a seamless one stop, easy to use application for our customers thus adding value to their purchase experience while we take care of their finance needs. 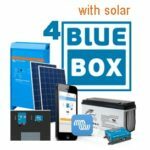 After consultant and received a quote form our consultant, apply online with the bottom line price from the Finyou calculator. 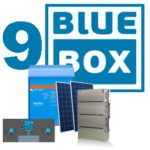 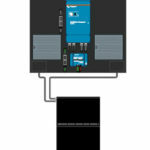 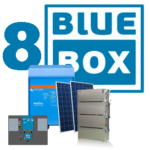 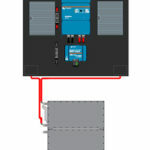 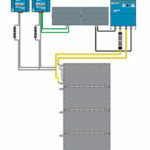 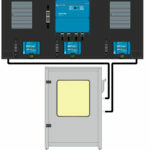 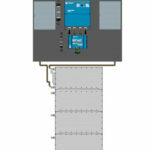 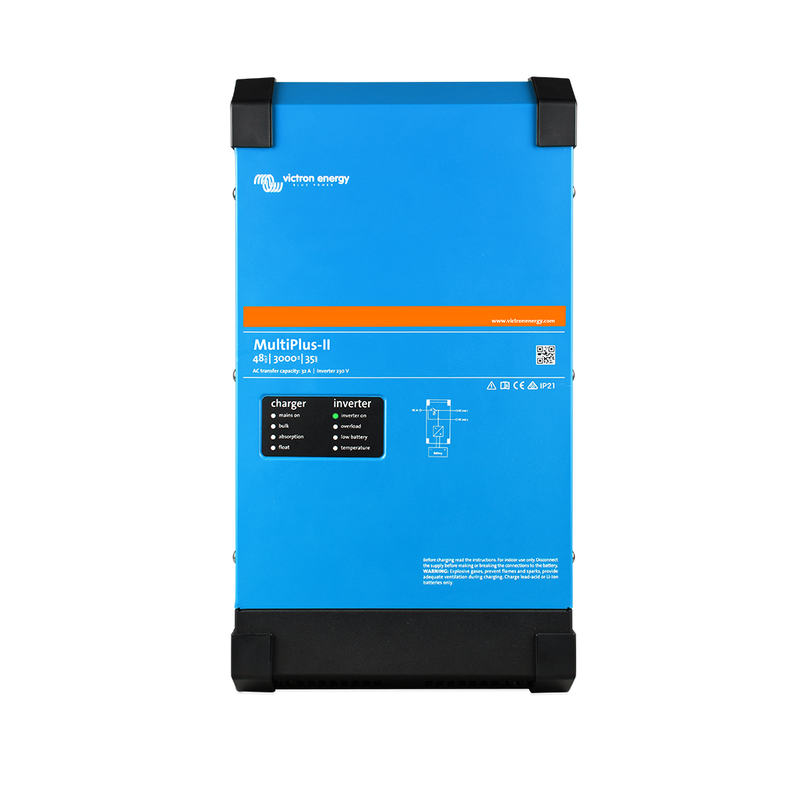 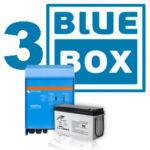 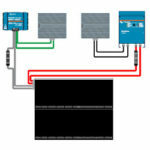 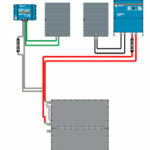 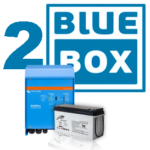 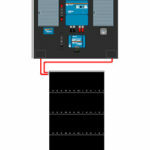 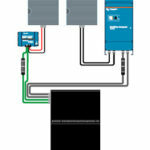 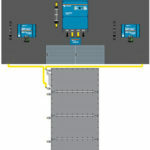 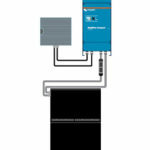 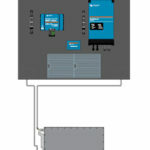 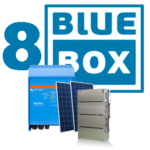 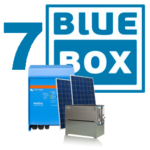 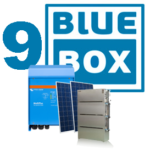 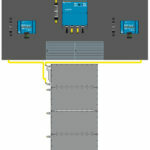 Current Automation offers BlueBox Combos. 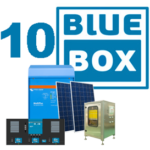 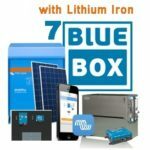 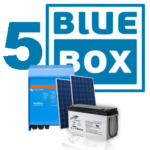 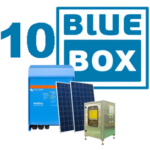 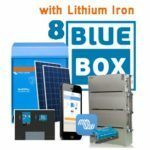 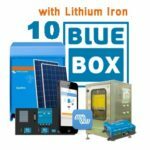 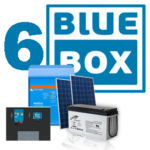 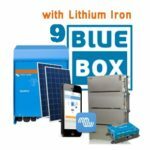 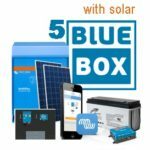 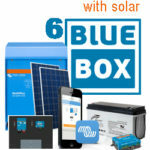 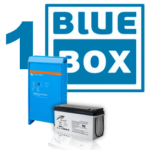 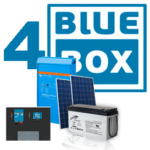 A BlueBox Combo will allow you to run certain household appliances such as LED lights and your TV for a certain number of hours. 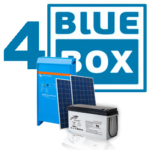 Each combo is equipped with an inverter, battery charger and batteries, large combo includes solar panels for off-grid functions. 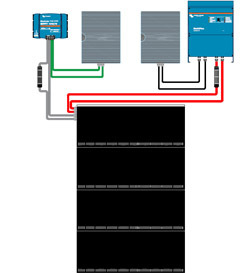 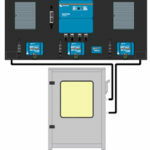 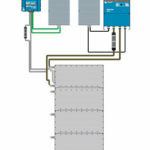 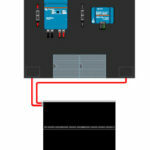 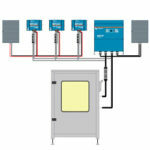 Click on the image to view the equivalent energy output and download the fact sheet. 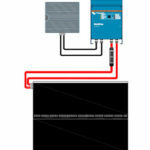 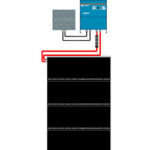 cable/lugs/fuses/connectors + Distribution Box AC + DC for all combos.